Welcome to the kick off for the Modern Plus Sign Quilts blog hop. Cheryl @ Meadow Mist Designs and Paige @ Quilted Blooms invited 40+ quilting friends to participate in the blog hop. I am honoured to have been asked to participate. There are 16 quilts in the book, and 2 quilts will be featured each day of the blog hop. Make sure you stop by to see all the projects and to enter the giveaway. 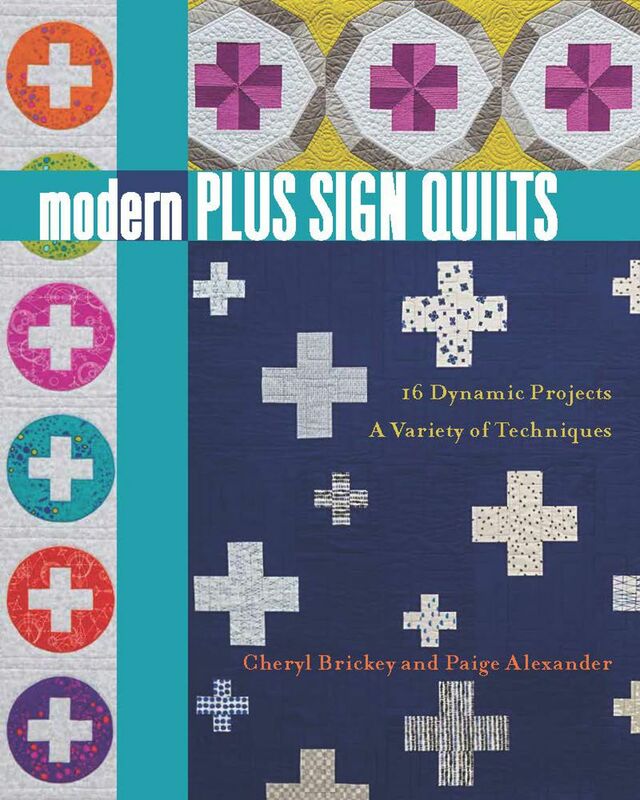 Both Cheryl and Paige have signed copies of their book available on their Etsy shops, and Amazon has the physical and digital versions of the book for the best price. Thank you so much for participating! I am excited to have the hop start! Wow! Incredibly excited for this! I can't wait to see the projects in the book.